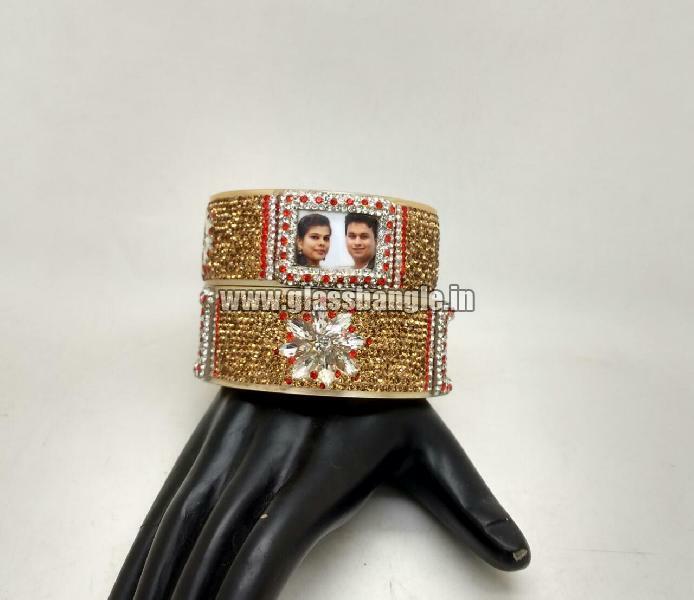 With an experience of nearly 35 years, we have made our mark as a Manufacturer & Supplier of Couple Name Bangles from Uttar Pradesh, India. 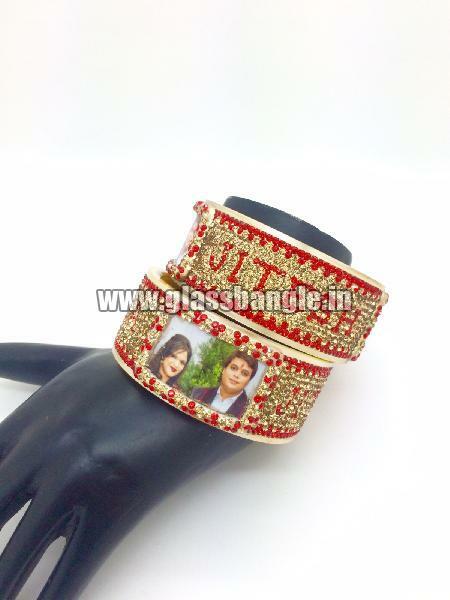 Designed to perfection, our Couple Name Bangles are the preferred choice amongst the buyers for wedding season. 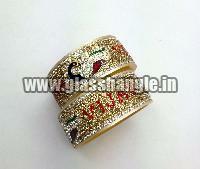 We make them available in different enticing designs to cater to the diverse requirement of buyers. 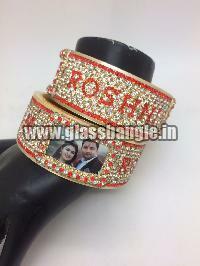 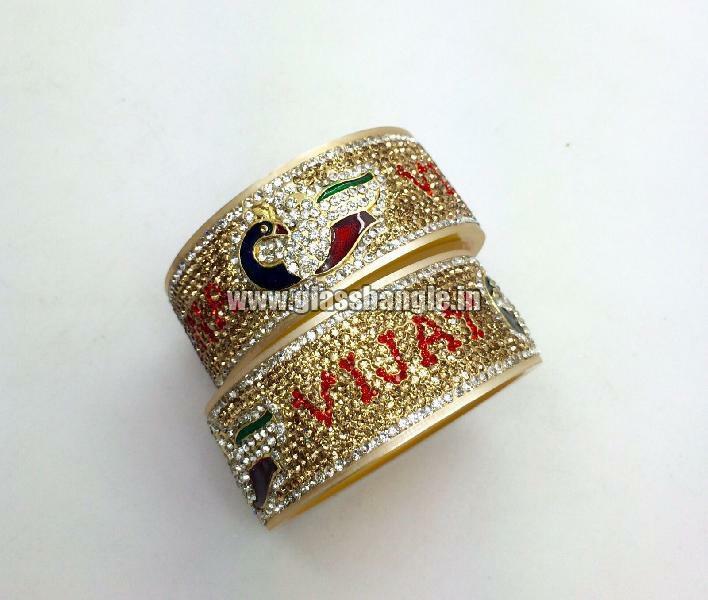 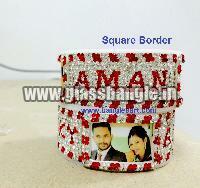 We assure timely delivery of Couple Name Bangles to customers in domestic markets.